2.Quality Assurance: 24-hour Rigorous QC Team which is in line with ISO 9001 and CE Certification. 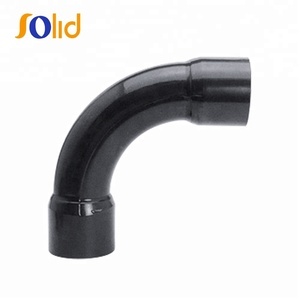 3.Large-scaled Mould Workshop: with 4 senior mould designers and a team of experienced mould manufacturing technicians International 4.Gold Member of by SGS 2.Quality Assurance 1.What is your MOQ 9 Depend on your order (different kinds of items have different MOQ ) 2. What is your delivery time 9 Normally, the time of delivery duration is around 15 days 3. What is the shipping port 9 We ship the goods via shenzhen port 4. 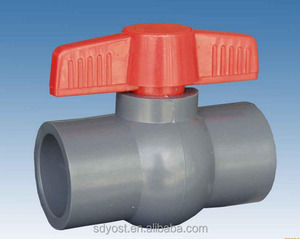 What is your payment term 9 We accept 30%T/T in advance, 70% in the period of shipment or 100%L/C 5. How should I contact you 9 You can contact us with Trade Manager or send us an email 6. How about the samples 9 Our samples are free . 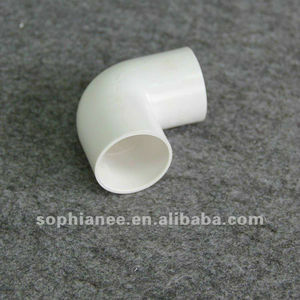 we could send you the sample, most samples are free to send to most place. 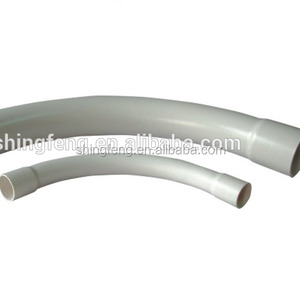 Alibaba.com offers 14,297 pvc pipe bend products. 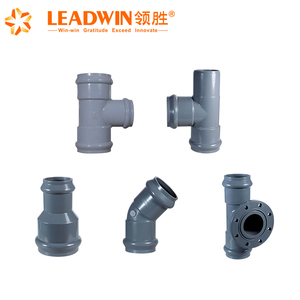 About 36% of these are pipe fittings, 1% are other fabrication services. 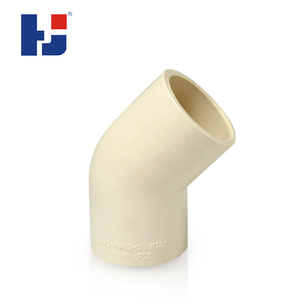 There are 14,297 pvc pipe bend suppliers, mainly located in Asia. 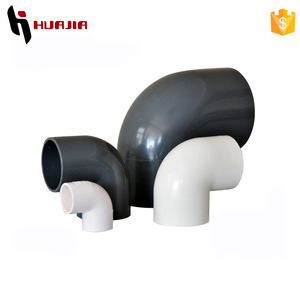 The top supplying country is China (Mainland), which supply 100% of pvc pipe bend respectively. You can ensure product safety by selecting from certified suppliers, including 5,044 with ISO9001, 2,752 with Other, and 1,165 with ISO14001 certification.